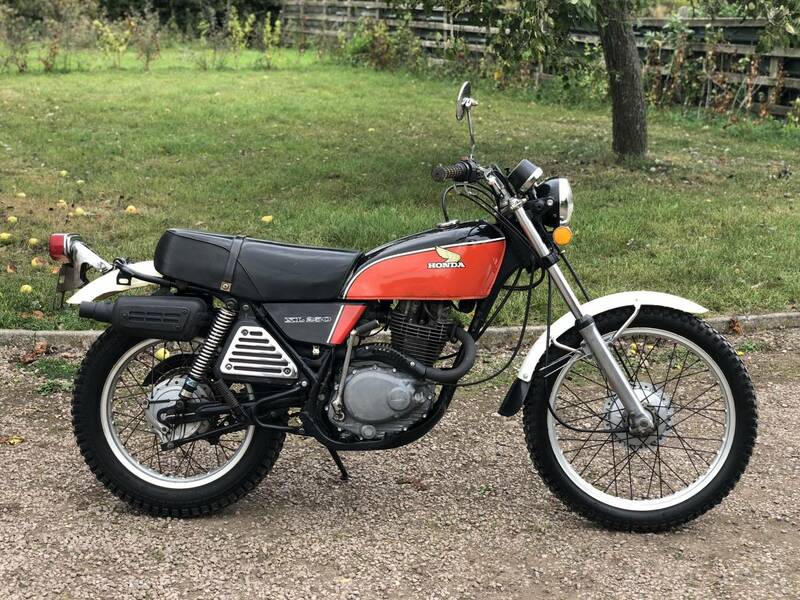 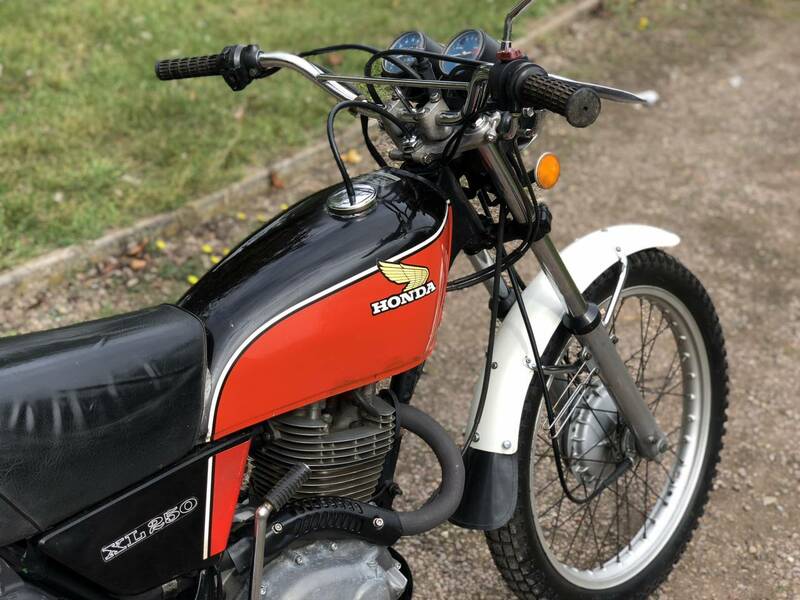 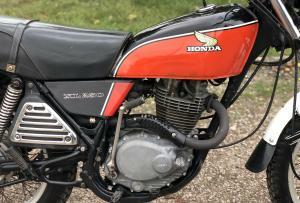 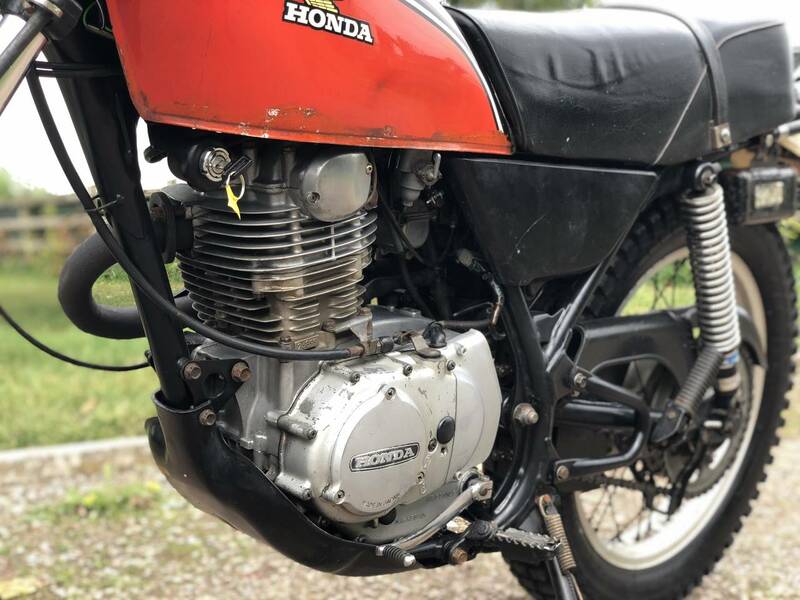 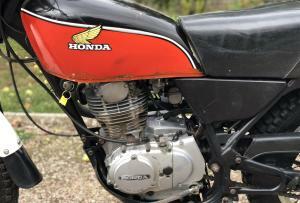 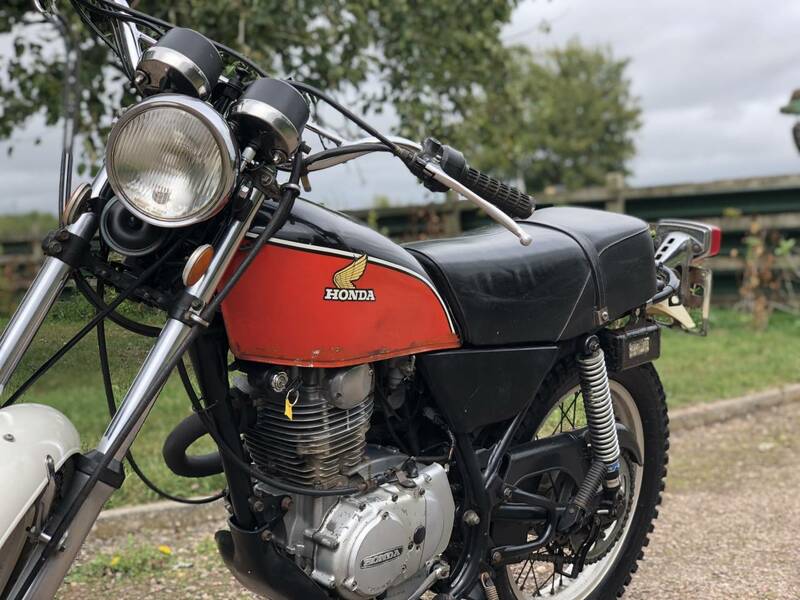 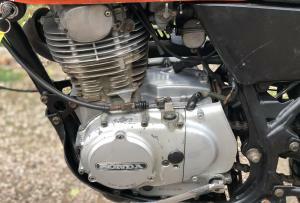 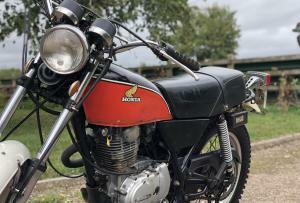 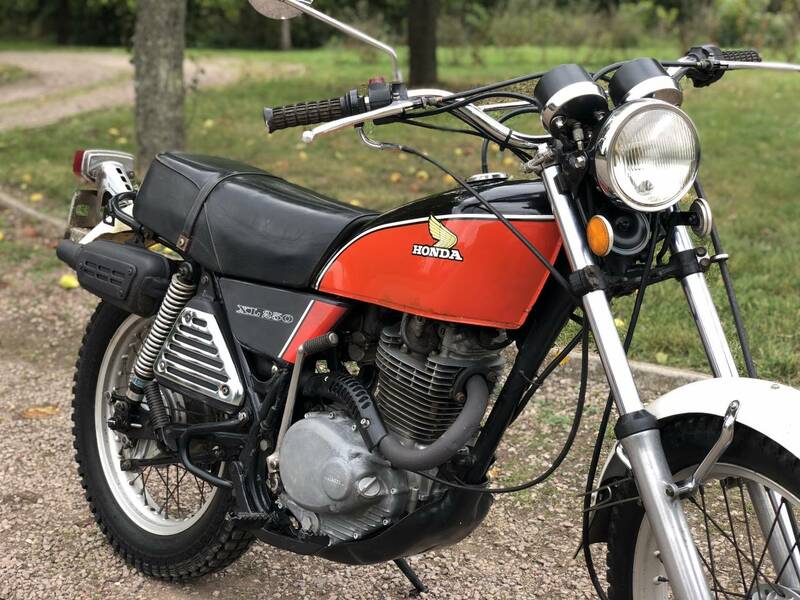 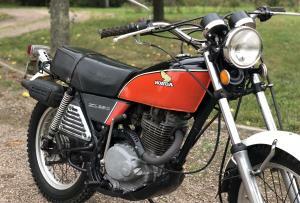 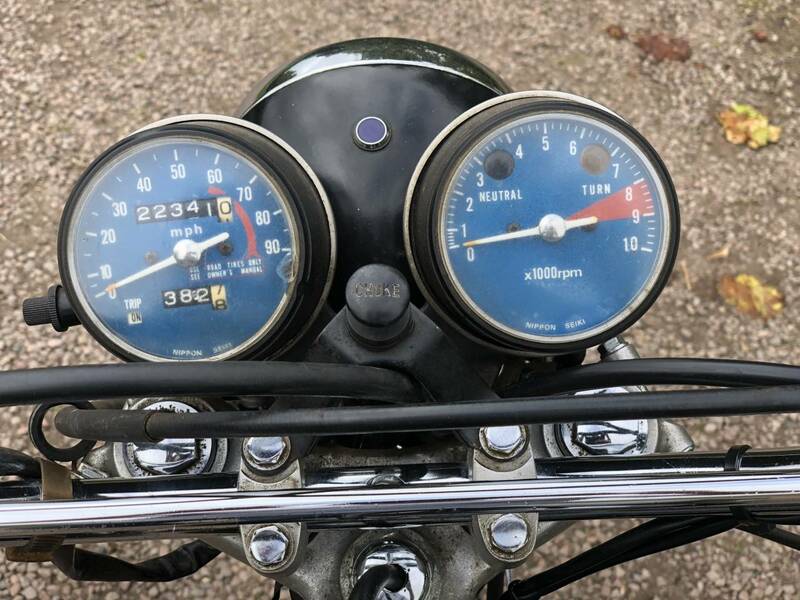 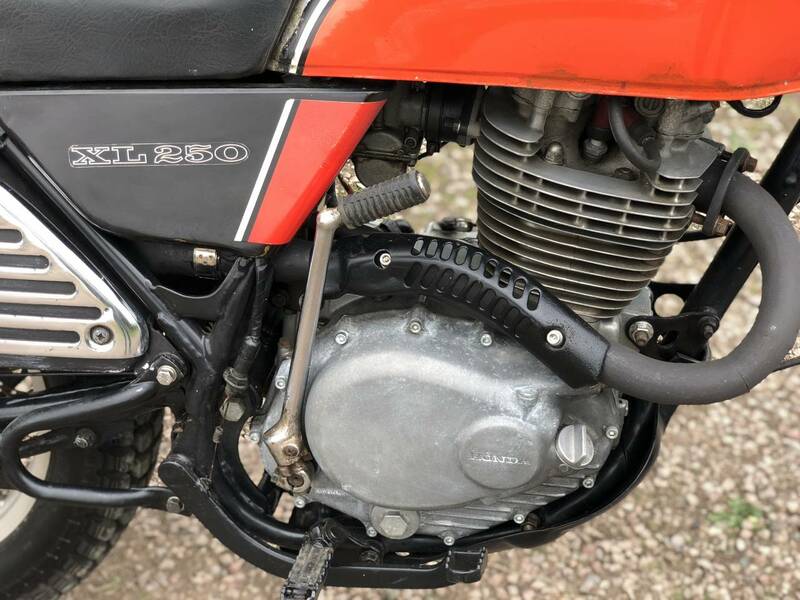 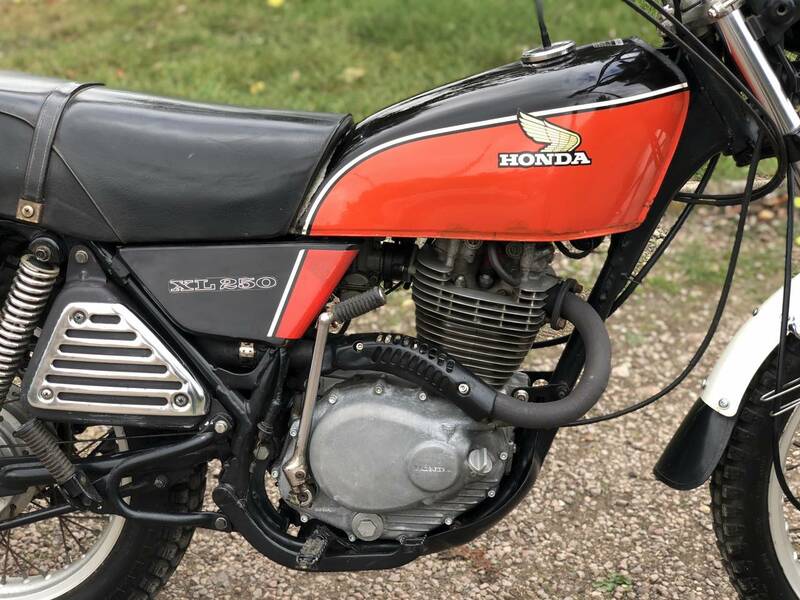 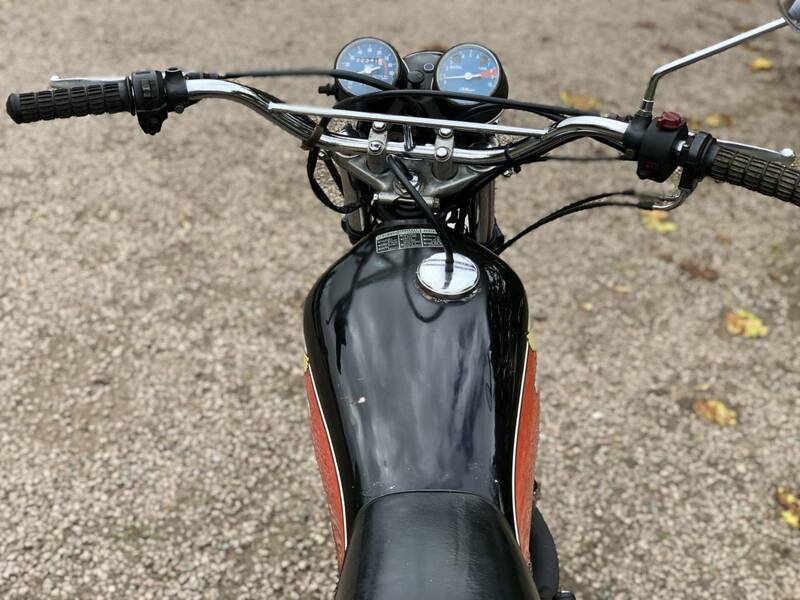 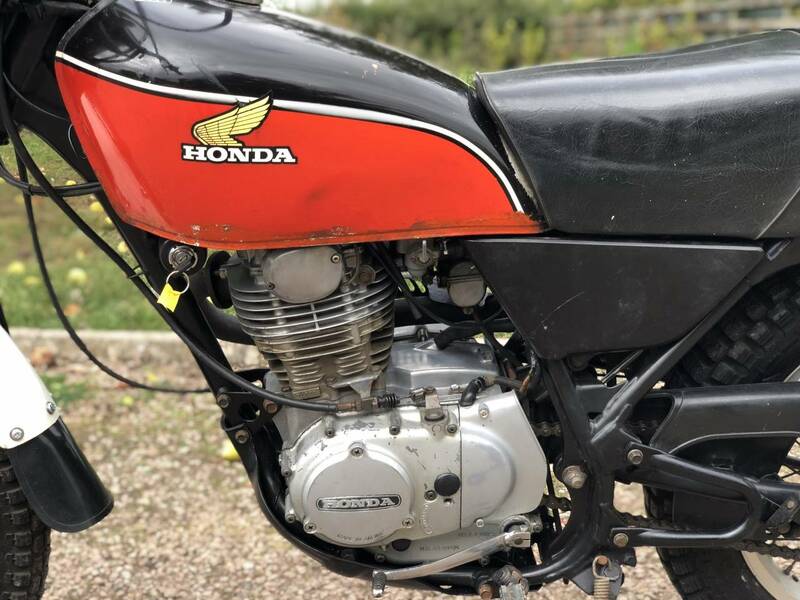 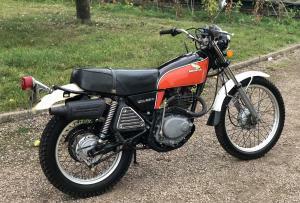 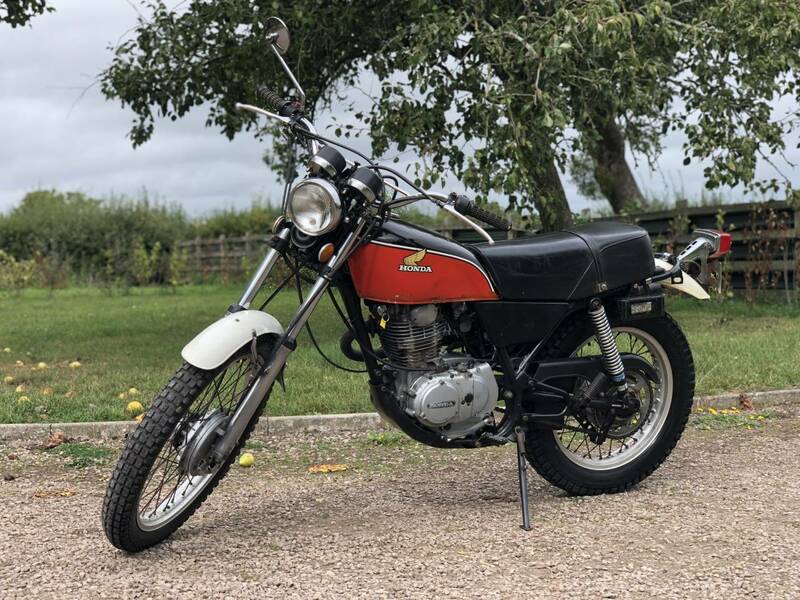 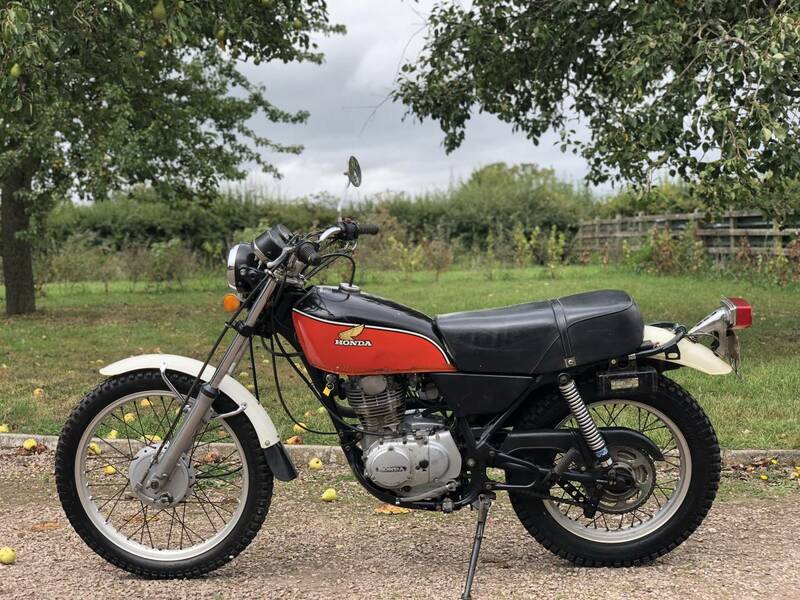 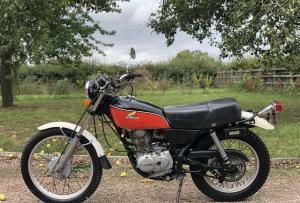 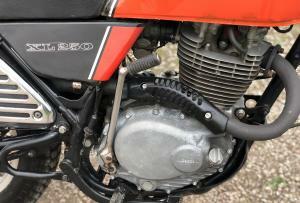 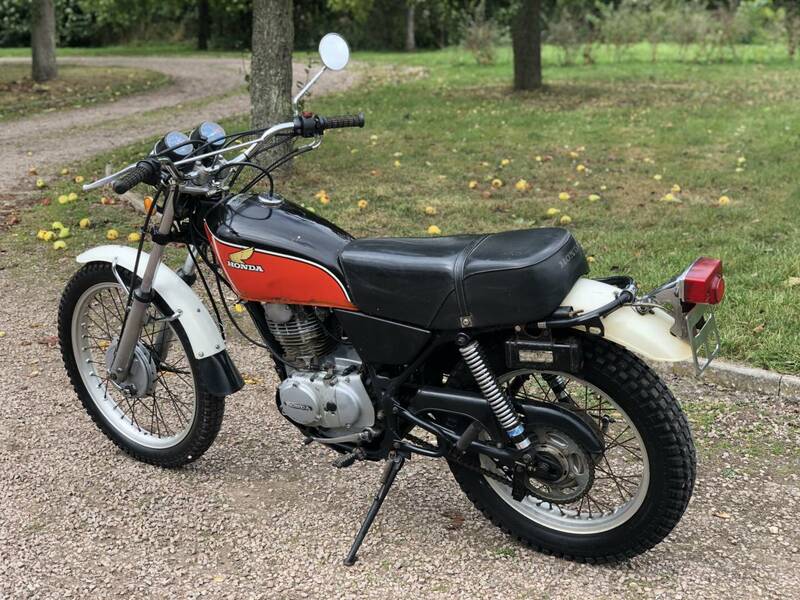 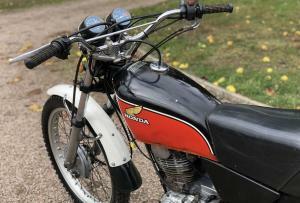 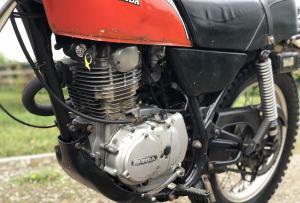 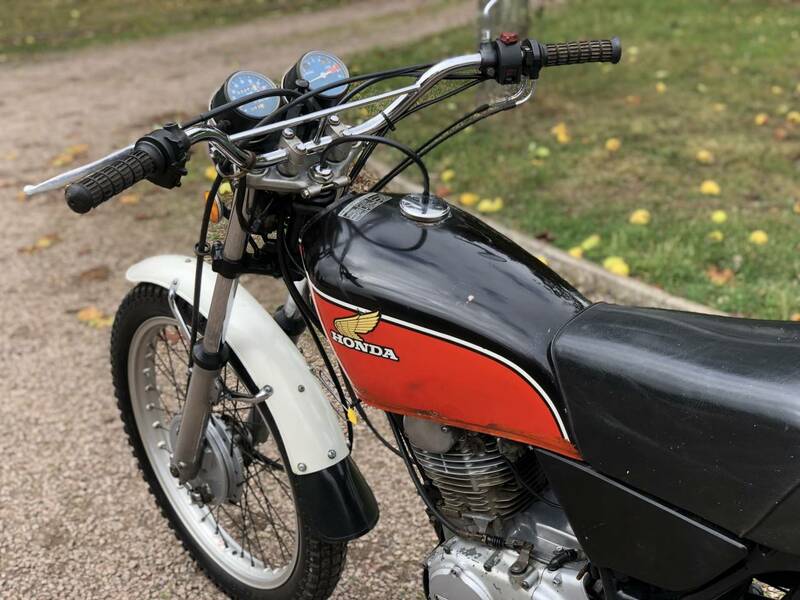 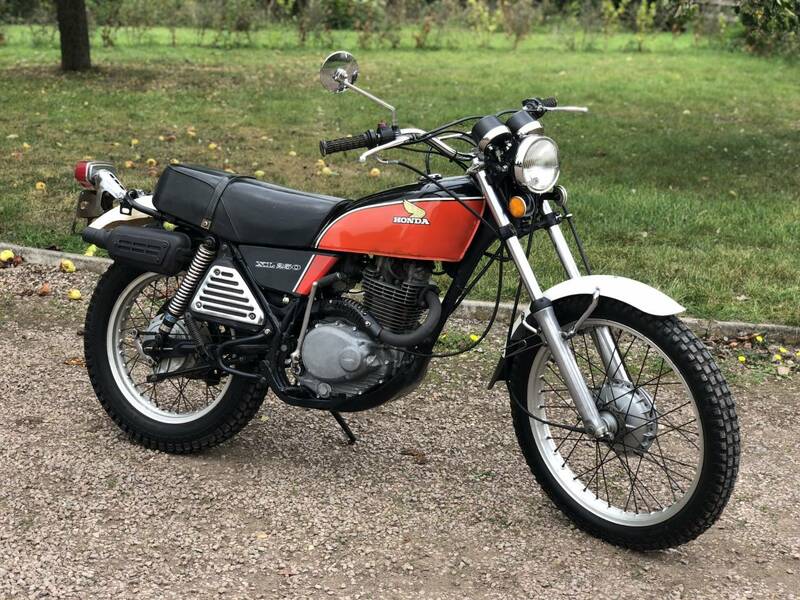 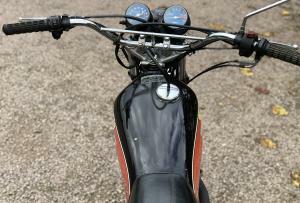 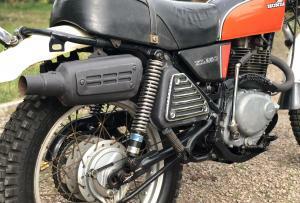 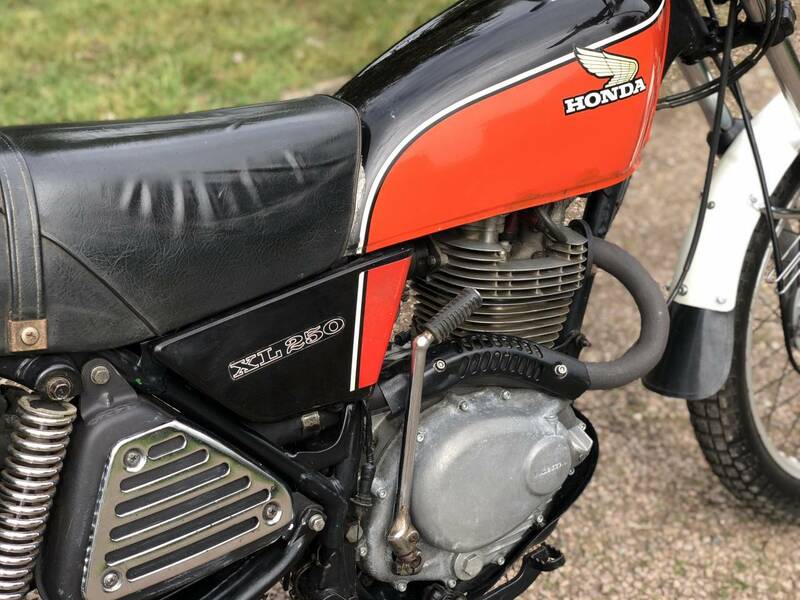 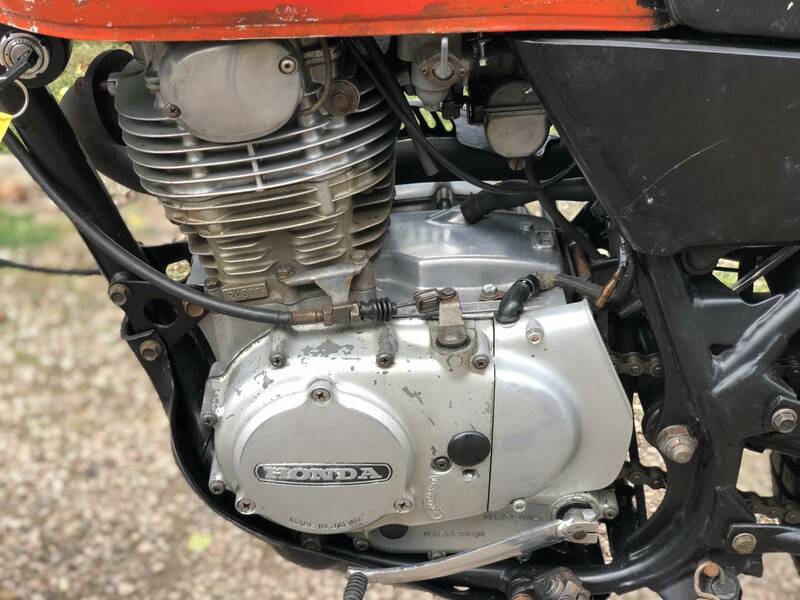 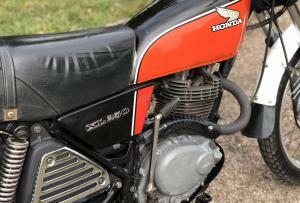 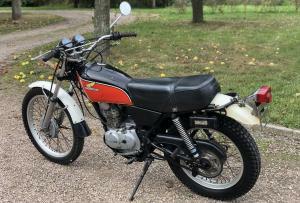 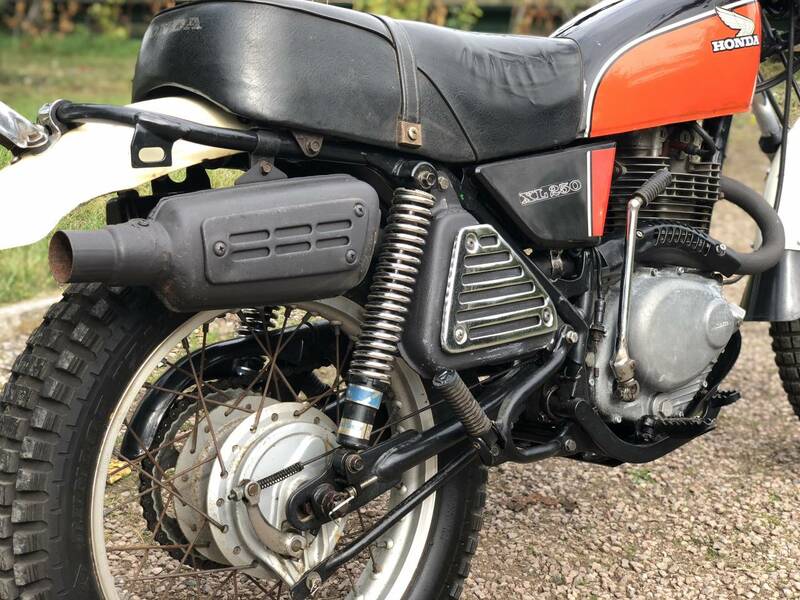 1977 Honda XL250 K4. 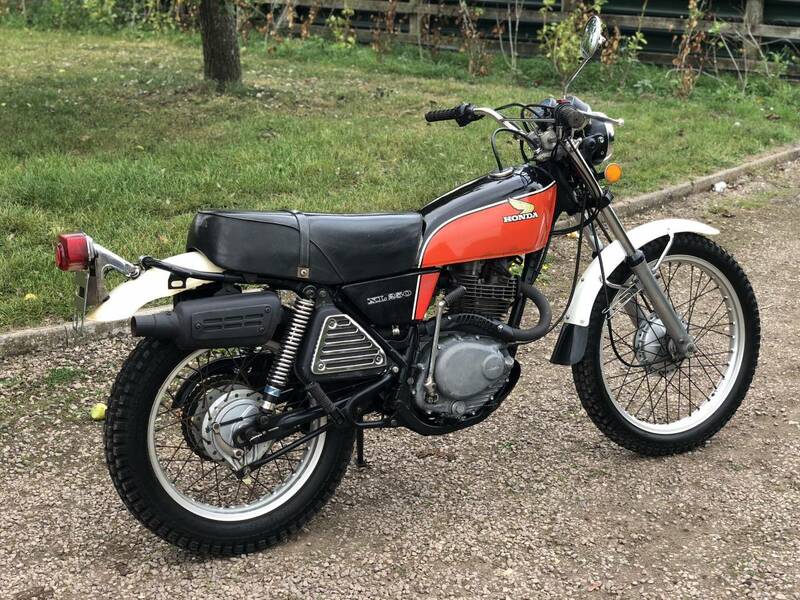 Looks To Be In All Original Condition. 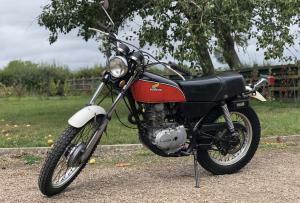 Runs And Rides Very Well. Starts Easily With A Responsive And Reliable Motor. 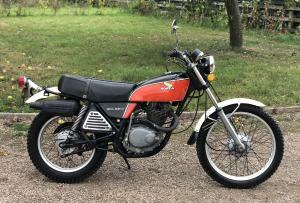 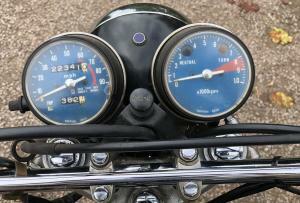 A Great Bit Of Fun Off And On The Road Thats Also A Fantastic Investment!